The Times' sixth public editor. 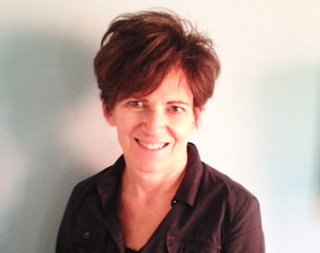 The New York Times has named Elizabeth Spayd its new public editor. Spayd comes to the paper from The Columbia Journalism Review (CJR), where she served as editor and publisher since 2014. Prior to her time at CJR, Spayd was the managing editor for The Washington Post. Spayd succeeds Margaret Sullivan, who is joining WaPo as a media columnist.